White House officials are shooting down a N.Y. Post story, spreading on Twitter this morning, saying Chris Christie has told his staff he's taking a White House job. Mike DuHaime, a Christie adviser, told us: "Absolutely not true." A Trump aide said: "100% wrong. 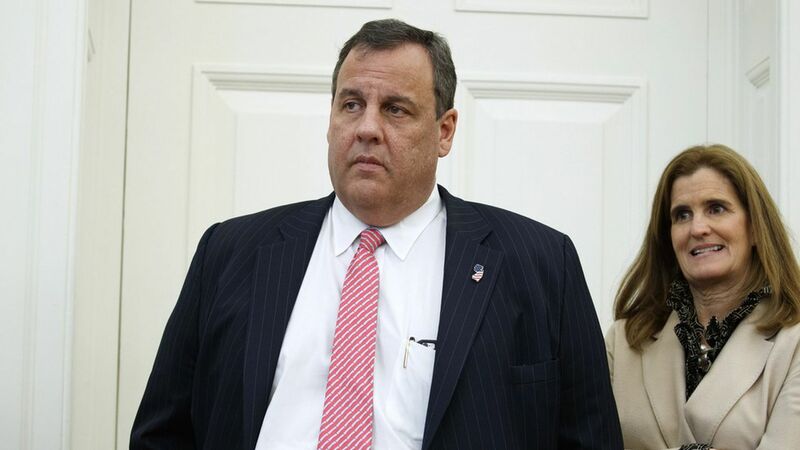 The Christie chatter is as always generated by Christieland." But in checking out that report, we learned that Trump's White House lunch with the governor this week included conversation about a possible drug task force, aimed at a big scourge in Trump country. "There is some preliminary talk of [Christie] participating in [and perhaps chairing] an independent outside 'opioids task force' along with many others while he remains governor," the aide said.